Does your IT sleep? Nor does ours. We realize IT doesn’t operate on a 9 to 5 schedule. In fact, IT never sleeps. With Design2Web’s fully managed IT services and technical support, you can rest assured that your IT needs are taken care of 24 hours per day, 7 days per week and 365 days per year. Call us at 11 PM on a weekday, or even 7 PM on a Sunday, and we would be happy to help you out. By allowing Design2Web to manage your IT infrastructure, you can focus on growing your business and increasing employee productivity, all while decreasing IT risks and keeping costs under control. We use a proactive approach to handling IT issues, instead of the usual reactive (break/fix) model. As a result, we have saved clients from losing valuable data (and time) weeks before their hard drive crashed. Isn’t prevention better than cure? 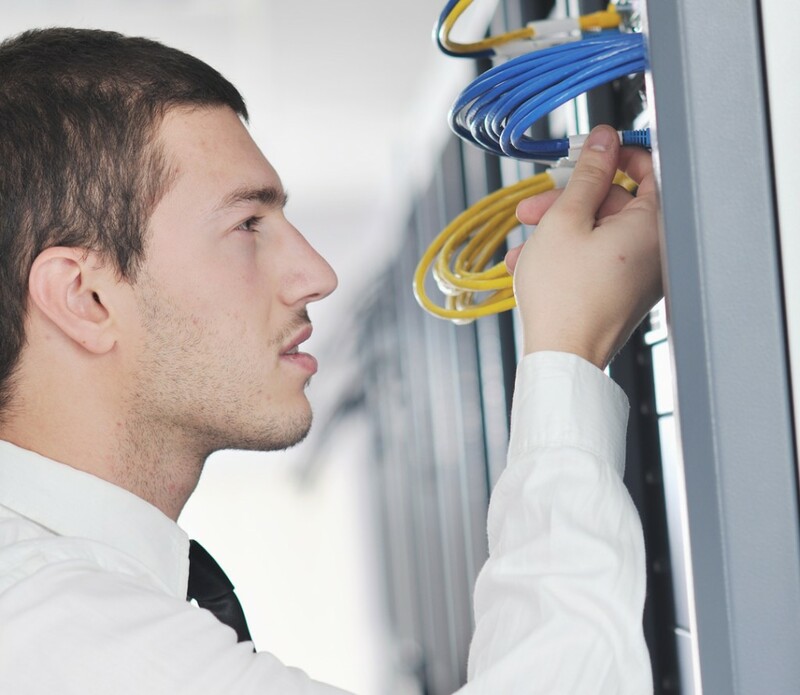 Our managed IT services are available at a fixed-cost, at a fraction of what a full-time IT staff member or department would cost, saving your organization thousands of dollars. We can also operate as an extension of your existing IT department, lending a hand after-hours or on weekends. We work with various channel partners worldwide, respecting existing agreements. And yes, we also perform on-site Cisco integrated services router (ISR) deployments at competitive rates. We support all of the following proprietary software and online services for doctors, lawyers and health care facilities: Brief Convey, BC Online, ESILaw, ComVida EMS / HR, Catalyst oneMAR, GoldCare, and Klinix. We understand the mission-critical IT needs of health care and extended care facilities, and always deliver on-time, every time. We support Oracle MICROS Point-of-Sale (POS) software and hardware for restaurants and pubs. We also support Sage 50 and QuickBooks, including multi-user configuration and data migration. In addition, we service and support Apple products, including iMac, Mac Mini, MacBook Pro and MacBook Air. How much value is your IT consultant or managed services provider (MSP) providing? Are they willing to go the extra mile? Contact us and let us know your thoughts. We’d love to hear your feedback. Read our testimonials. 95% of support requests are attended to immediately, or within 15 minutes. Q. Do you support month-to-month IT service contracts? A. Yes, we also support the traditional break/fix model if you are opposed to fixed-term IT service contracts. We recommend managed IT services for businesses that require proactive, 24/7 monitoring and management of their network and PCs.